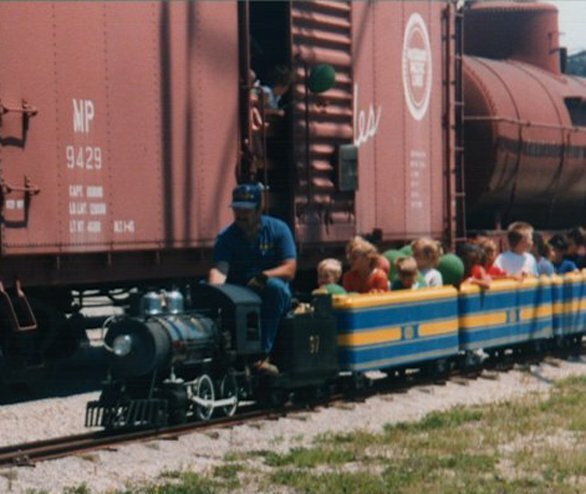 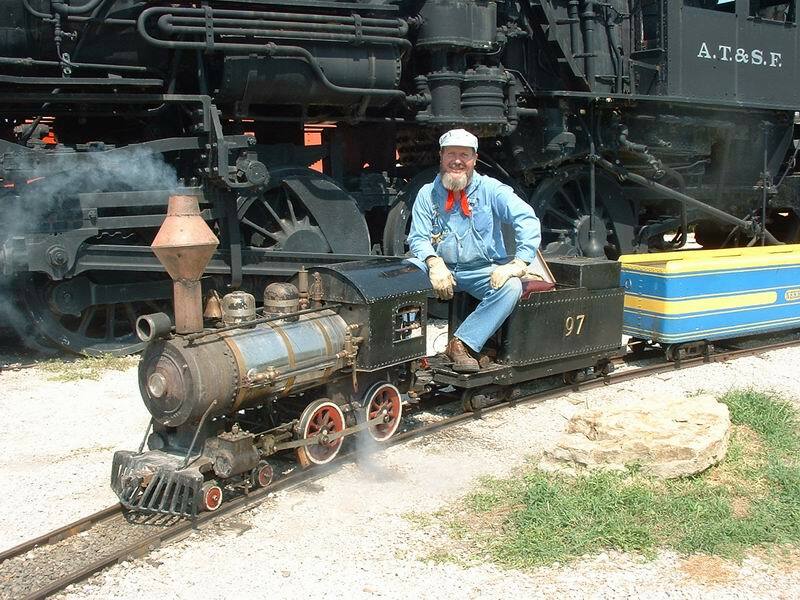 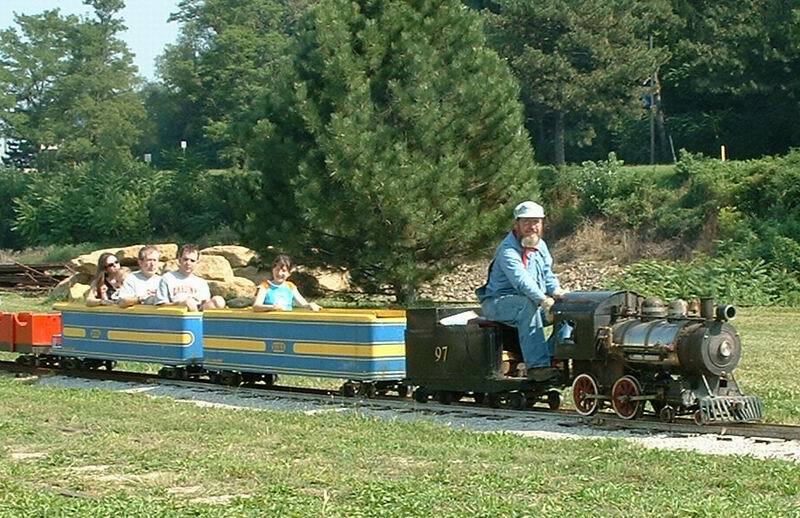 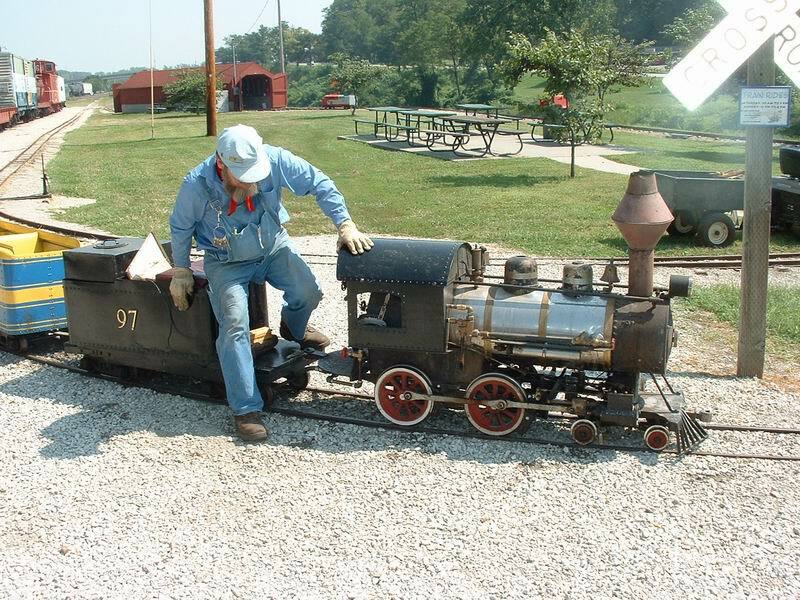 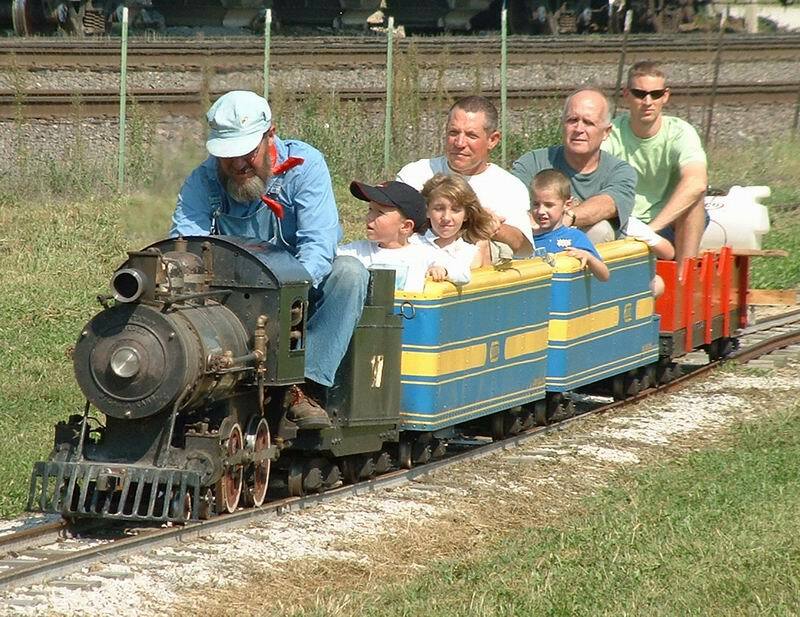 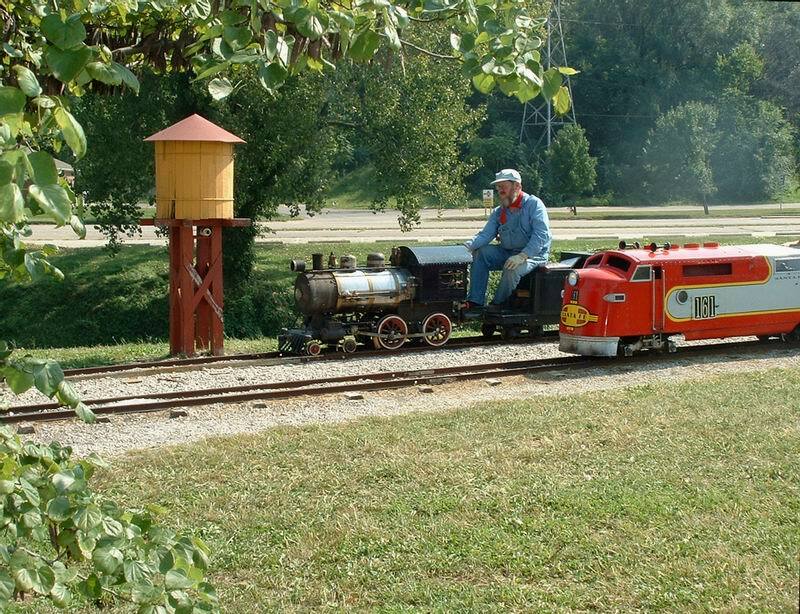 The Atchison & Western Railroad is a 12" gauge railroad for the young and the young at heart. 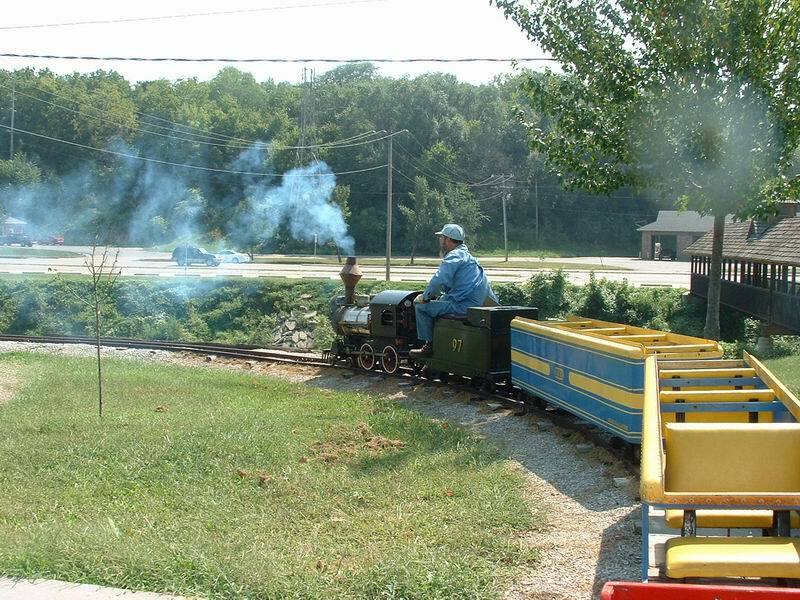 The original railroad consisted of 600' of track, one Ottaway steam engine, three cars, and a homemade diesel engine. 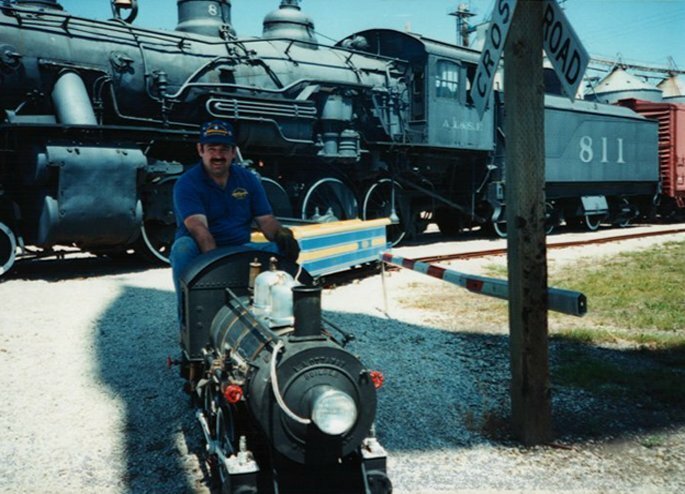 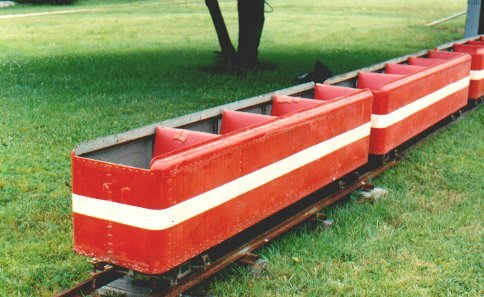 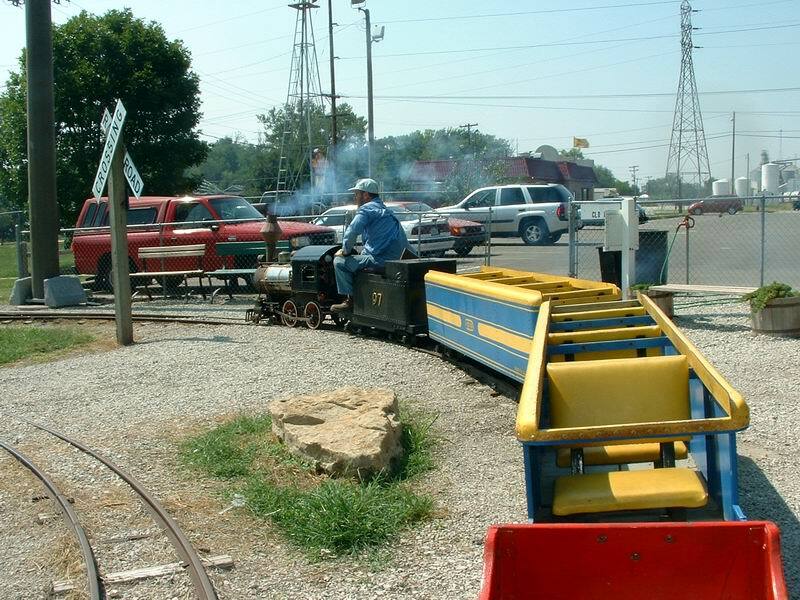 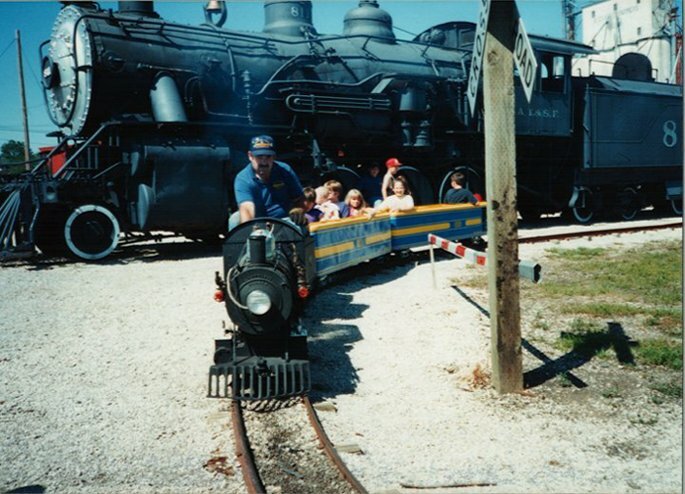 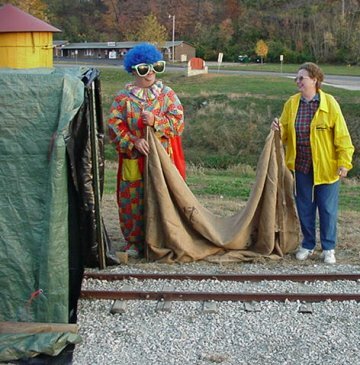 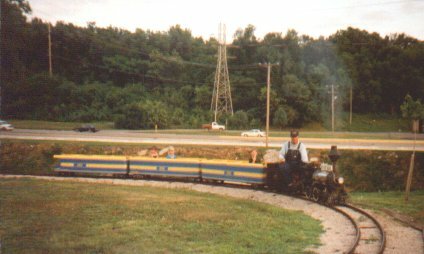 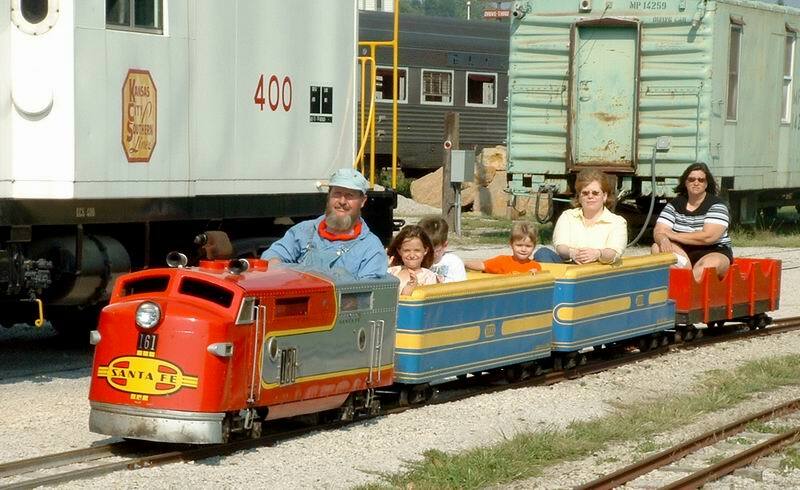 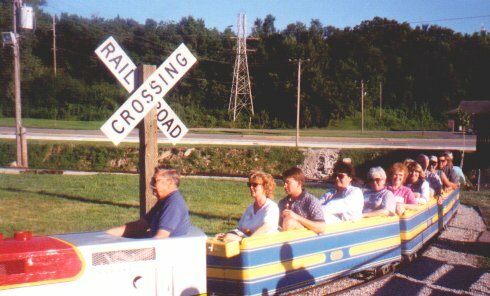 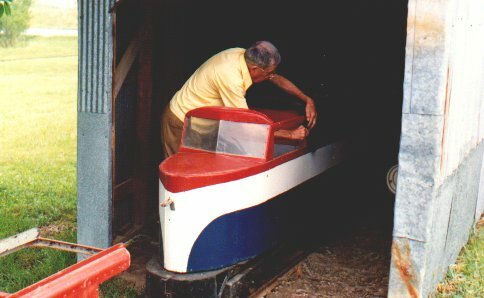 The railroad was purchased for the club by Bud & Sally Cray and Paul Adair in 1990 from an amusement park in the Ozarks. 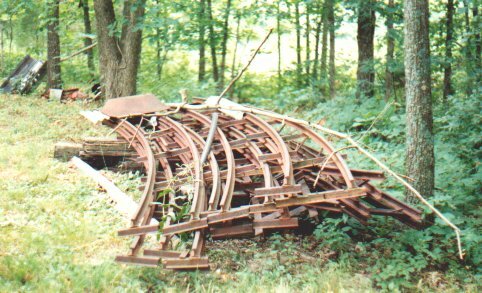 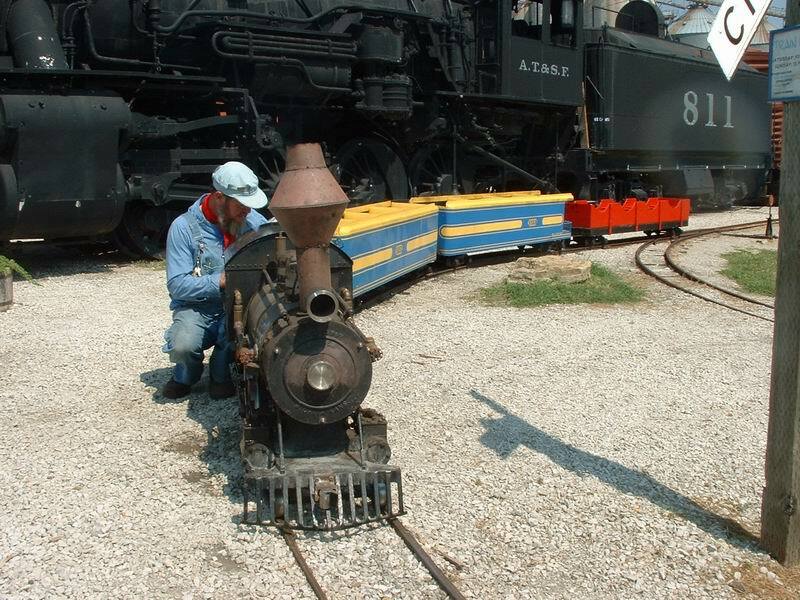 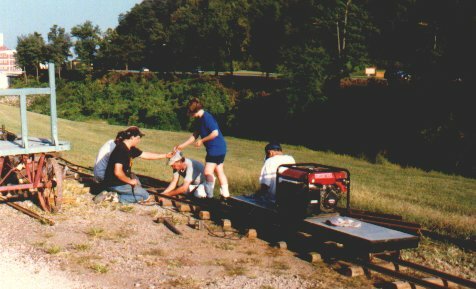 In the summer of 1990, club members assembled the track on site at the Atchison Rail Museum and the Atchison and Western was born. 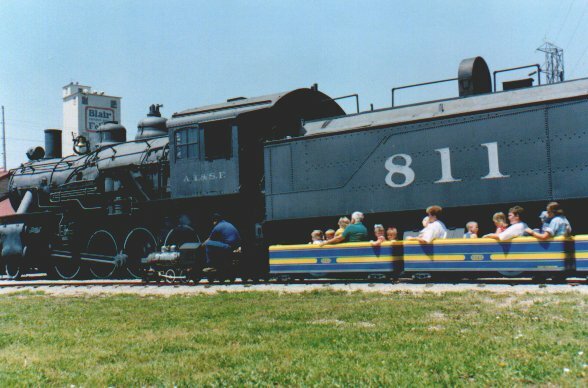 In 1993, a third engine was purchased. 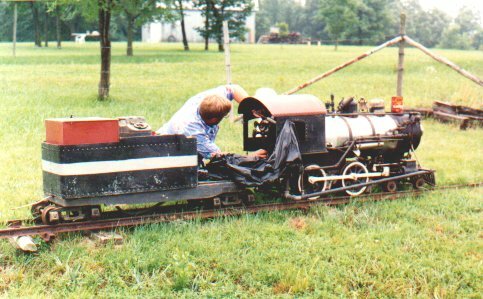 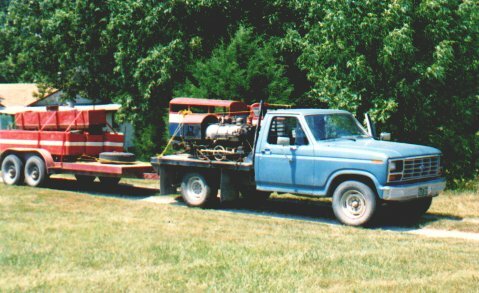 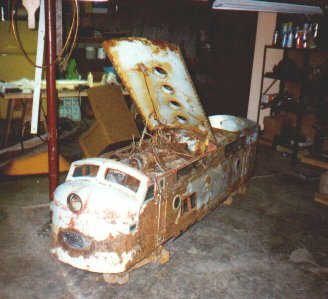 This engine, an Ottaway diesel engine was a complete basket case when it was purchased. 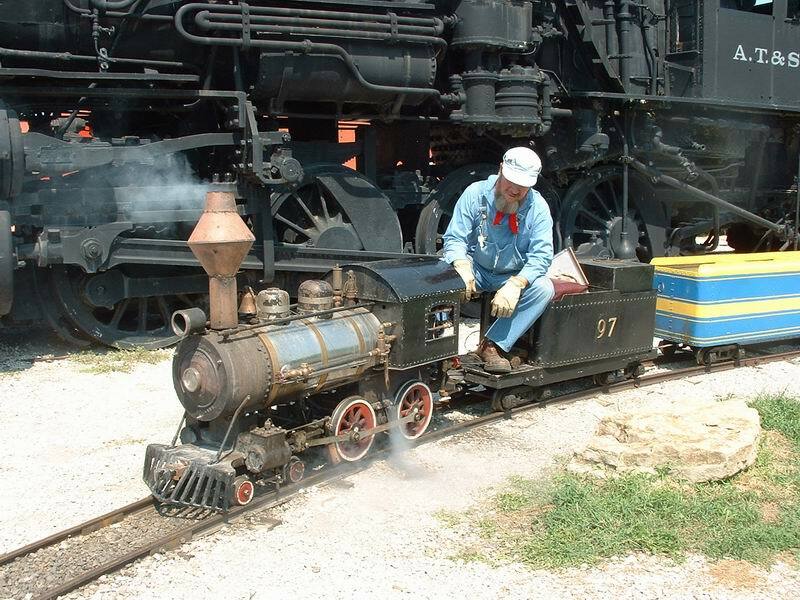 After several months of hard work by club members, the engine was completely refurbished and painted in the colors of the Santa Fe Super Chief. 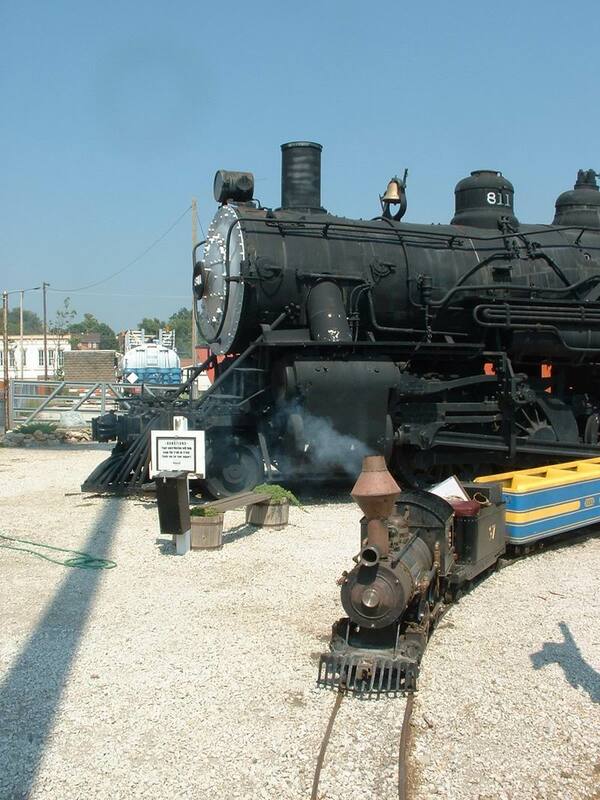 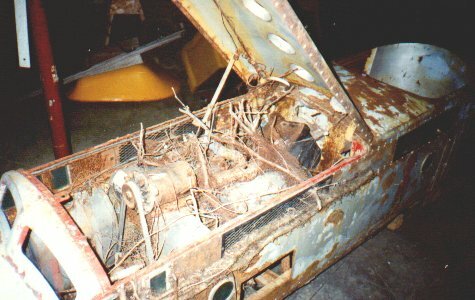 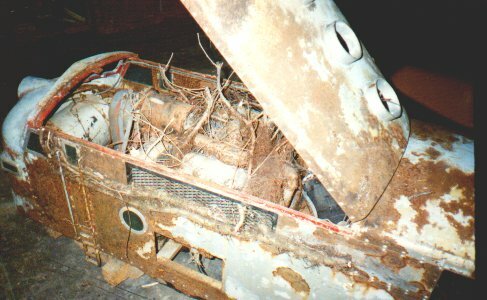 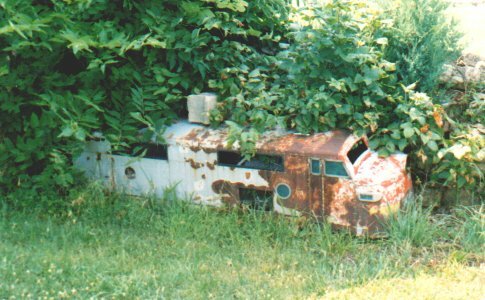 In 1997, the original diesel engine purchased in 1993 was completely dismantled. 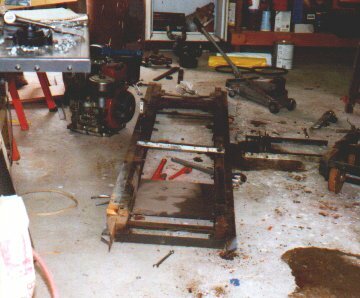 A ground up transformation then began. 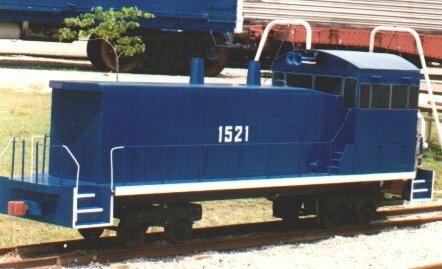 The new engine is a scale version of an SW1500 Missouri Pacific Switch Engine. 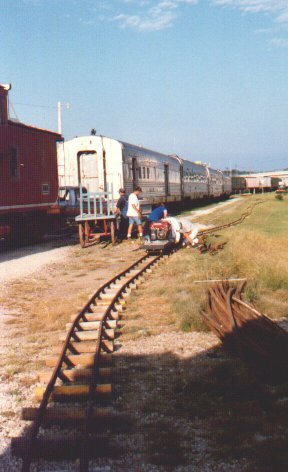 In the summer of 1998, an expansion of the Atchison and Western began. 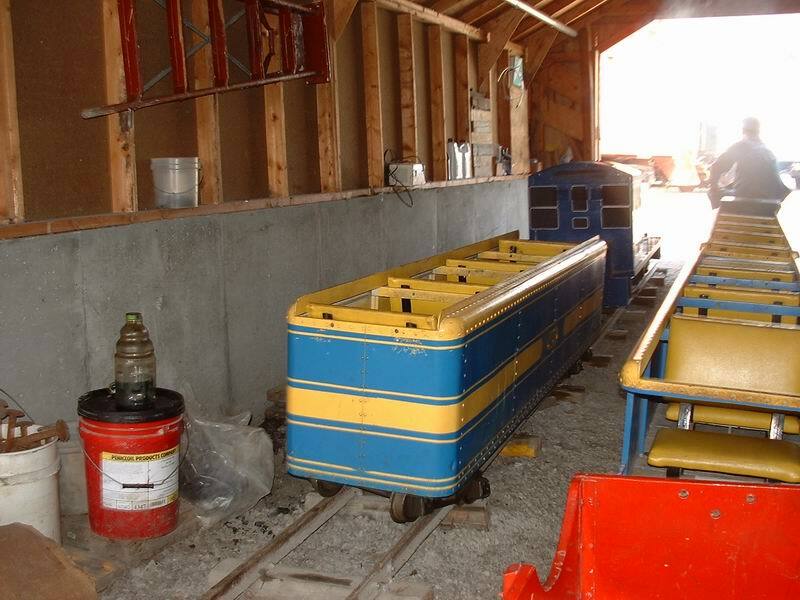 Club Members, working two evenings a week and several weekends, completed the expansion by October of that same year. 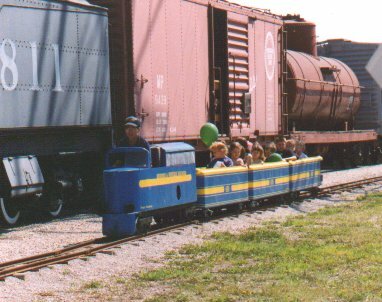 This expansion brings the train ride up to 1/2 mile in length. 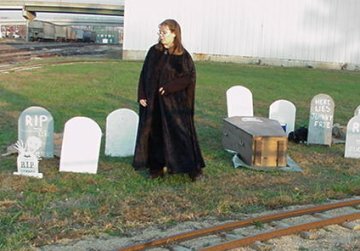 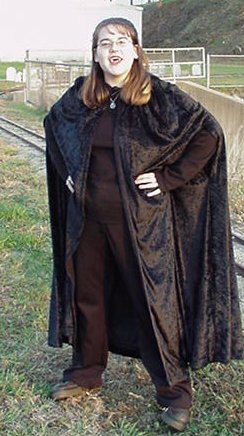 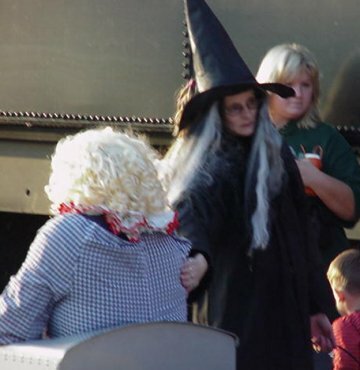 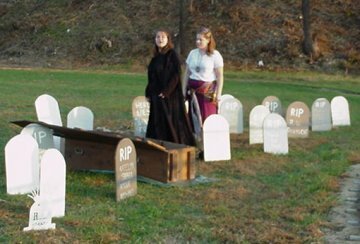 This fall, the NEKR had a Haunted Train Ride. 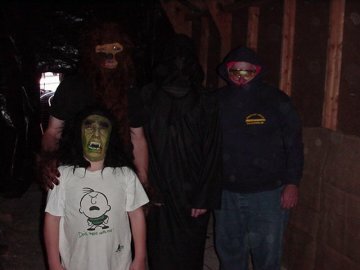 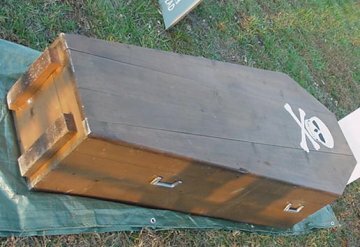 Here are the pictures from it. 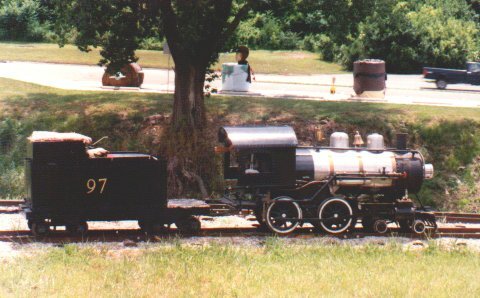 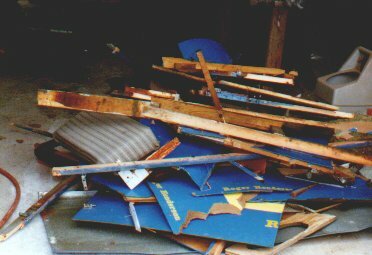 More photos of the NEKR from 2005. 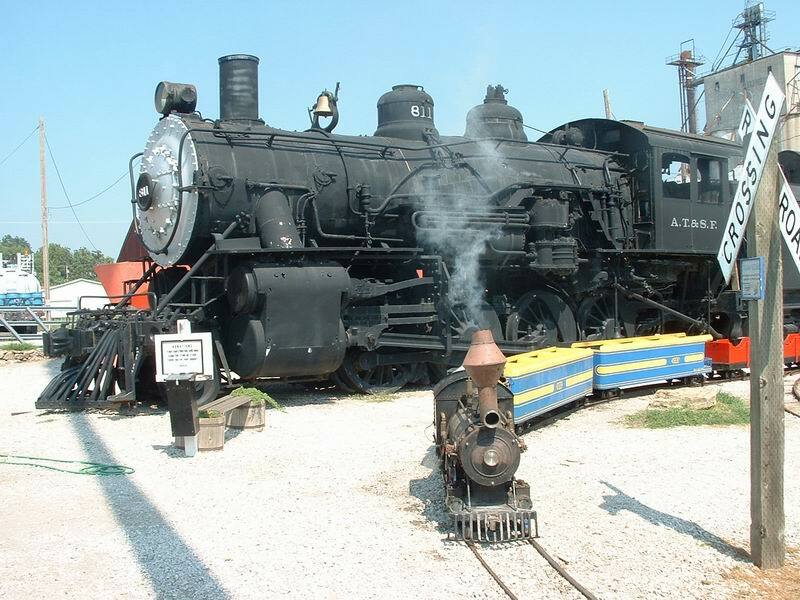 Future plans for the Atchison & Western include a depot, a round house, and a small town at the east end of the loop.